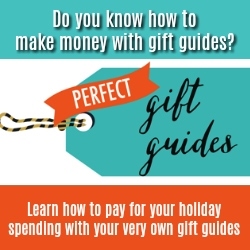 If you’re looking for a holiday gift for your nanny, this is the list for you. Your childminder or au pair will also love these thoughtful and practical gifts. 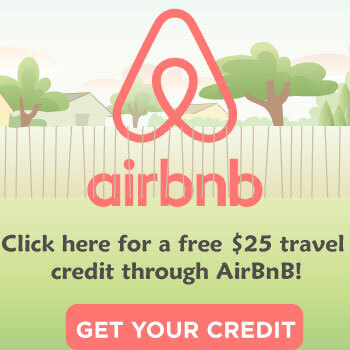 Nannies work hard and deserve a treat every now and then, and these gifts are sure to please. 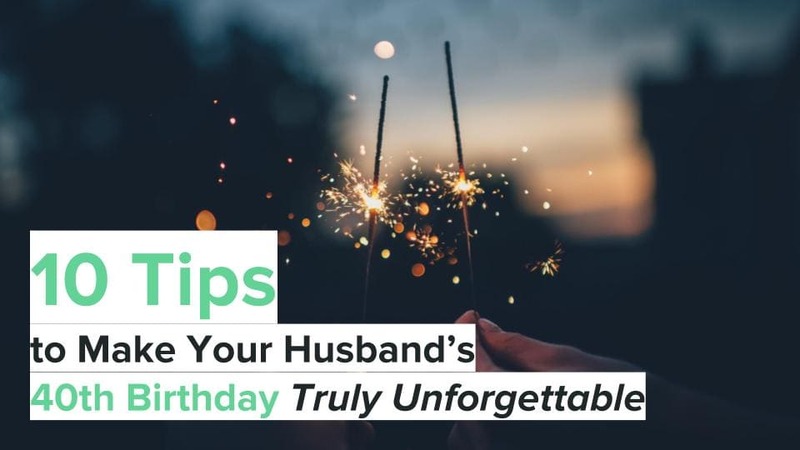 As a nanny of 3 years, I know what I’d love to have as a Christmas present – anything from this list! 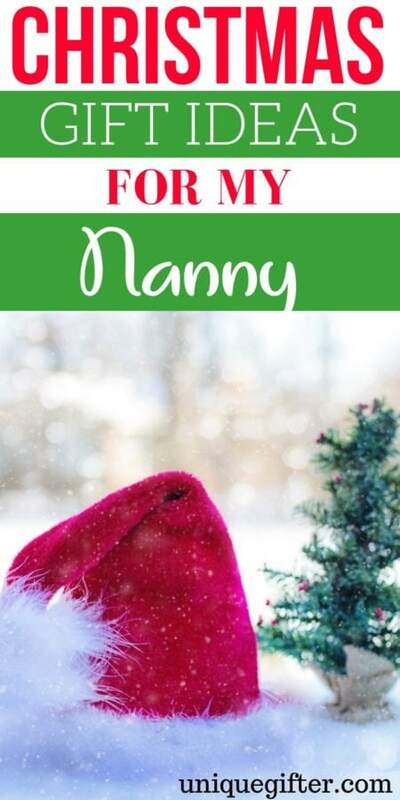 Your nanny is the best, and this mug will remind her every day that you appreciate her! 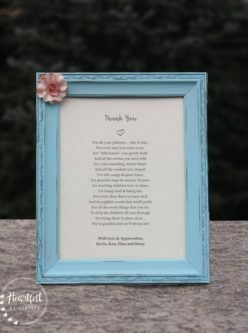 This heartfelt customizable note is something any nanny would cherish and proudly display in her home. Nannies do a lot of cardio, so why not let your nanny track hers with this stylish purple Fitbit. 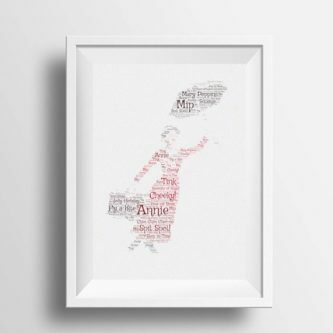 A spoonful of sugar can’t beat this handmade print, the perfect gift for a nanny who is perfect in every way. 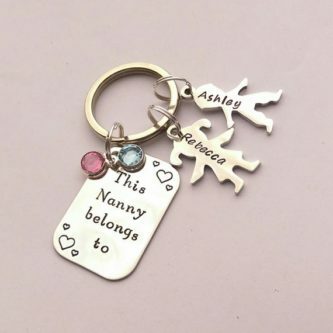 A nanny’s keyring can be complete with this cute “this nanny belongs to…” keychain that will warm her heart. Nannies wash their hands all day, so a good quality hand cream is a great add on gift. Personalize this necklace with your children’s’ names and/or with your nanny’s name to make her truly feel a part of the family. Nannies have to stay organized, and this planner will help yours keep up with her busy schedule in style. Every nanny deserves a break, and what’s better than a nice bath? Paired with a spa gift card or on its own, this set is a luxurious gift that your nanny will love using. 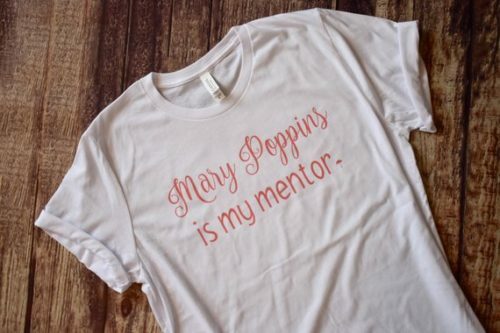 The best nannies love Mary Poppins, so gift your nanny this Mary Poppins tee to brighten her day. This stainless steel mug is perfect for an on the go coffee, which is very important to any nanny! Being a nanny is amazing, but can sometimes be stressful like any job. This aromatherapy diffuser will help your nanny relax after a long day. Every nanny wants a functional but cute diaper bag, and this bag is just that! This bag is big enough to fit everything a nanny could need without being bulky. A nanny on the go always needs a fully charged phone! This gift also benefits you, as you’ll never miss any pictures of your children if your nanny can charge her phone wherever they go. 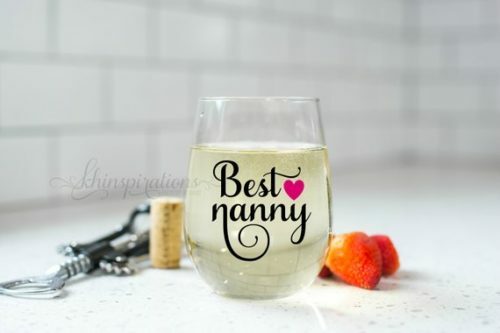 This classy wine glass paired with a nice bottle of wine is the ultimate nanny Christmas gift. 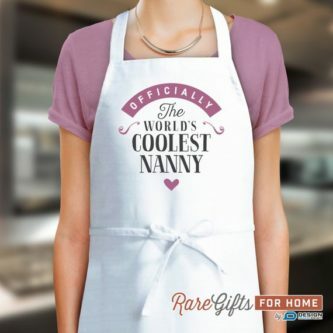 If your nanny is a great chef, this apron is a great way to show your appreciation for her skills! I know my nanny uniform consists of leggings a cute tee, so these comfy but stylish leggings are the perfect practical Christmas present. 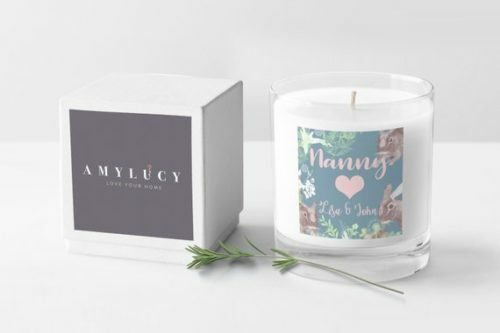 This cute candle is perfect decor for any nanny’s house, and a Christmas gift that will definitely get used! It can be hard for nannies to find time for a full meal during their working day, so this snack box can help a hungry nanny out. When in doubt, a nice eyeshadow palette will always reign supreme. 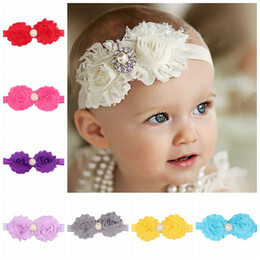 This palette has great colors for everyday wear, prefect for a beauty queen nanny!